Belgian Malinois dogs are extraordinarily energetic and have strong smelling prowess that makes them a favourite of police forces across the world. 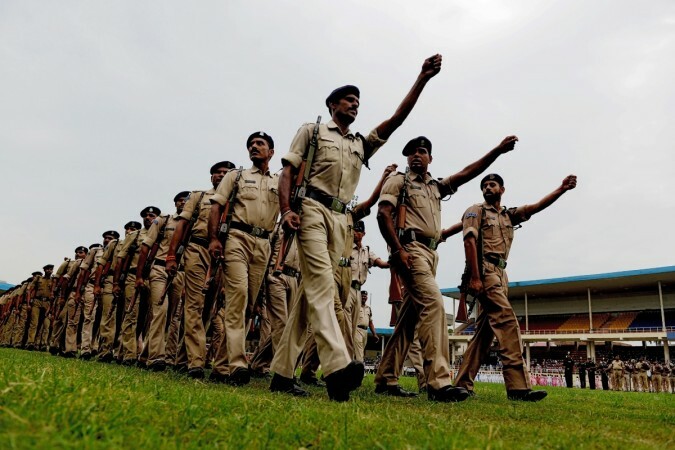 The Madhya Pradesh Police has inducted a special breed of Belgian Malinois dogs in their forces. These are the same dogs that protect the White House and were used to trace and kill Osama Bin laden in Pakistan's Abottabad. Along with two Belgian Malinois, the MP Police forces have also got 12 German Shepherds and 12 Dobermans. The MP Police hope to use the strong smelling instincts and the powerful working capacity of Malinois dogs to help them in their operations. "Police forces of other countries had them. In our country, BSF and other central forces had asked them. A nine-month training course is being planned for them. The training cost is around 1 lakh per dog in nine-month which includes their diet and other things. When they will formally start serving in police, their expense will be around Rs. 8,000 per month," AP Singh Baghel, an officer in 23rd Battalion Dog Squad, Bhopal, told ANI. He said that the 14 new dog breeds were brought from Hyderabad and their upkeep is pretty expensive. He said that the smelling power and working capacity of Malinois dogs are superior. In India, Malinois dogs were only used in anti-poaching and wildlife conservation operations in Kanha and Perch reserves of MP. The MP Police is relying on them since they are considered all-purpose dogs and can be trained easily. They have come handy for the armed forces in various assault oprations. The dogs will be susbsequently assigned to various police officials who are going to train and take care of them. Even if Malinois dogs may be new entrants in the Indian police forces, they have been used for decades as a "working dog" in countries such as United States, Belgium, Germany, Netherlands as a "working dog" for personal protection, rescue operations, police teams. 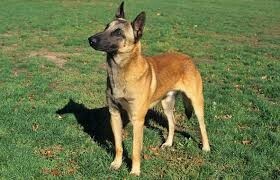 The extraordinary ennergy levels that Malinois dogs exhibit make them a particular favourite. In India the Indo-Tibetan Border Police and National Security Guard (NSG) commando have inducted the Malionois dogs in their contigents. They are also a special member of the Israeli defence forces. The dog breed became particularly popular after the United States Navy used a Belgian Malinois namded Cairo in the operation Neptune Spear in which the dreaded terrorist Osama Bin Laden was killed.